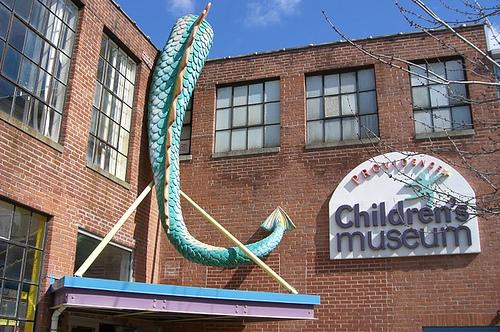 The conversations were inspired by topics on the Museum’s new discussion listserv, “PlayWatch: Connecting the Community to Promote Children’s Play,” and will be moderated by Museum director Janice O’Donnell. Contact Megan Fischer for more information and to RSVP. To read the PlayWatch listserv archives or to join the list, visit PlayWatch.org.